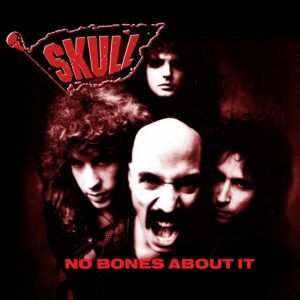 From the archives of Bob Kulick, HNE Recordings are releasing not 1 but 2 albums by Skull. No Bones About It was the only ‘officially’ released album and this version has a shed load of bonus tracks. So many, that it has to have its own disc. This 2nd disc contains an alternative early version of No Bones About It but also original 12 and 24 track demos. The original album disc is of course also expanded with rare versions (4 and 8 track demo recordings). 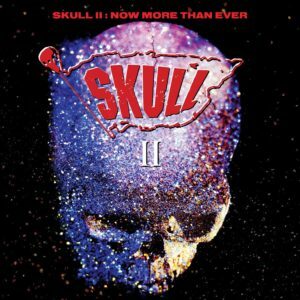 There is now a ‘lost album’ Skull II: Now More Than Ever. 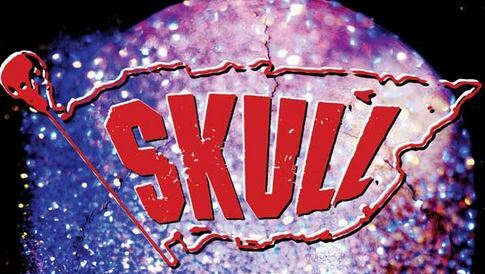 Skull II which contains an albums worth of material along with the addition of original demos. Once again even more material is added to a 2nd disc. 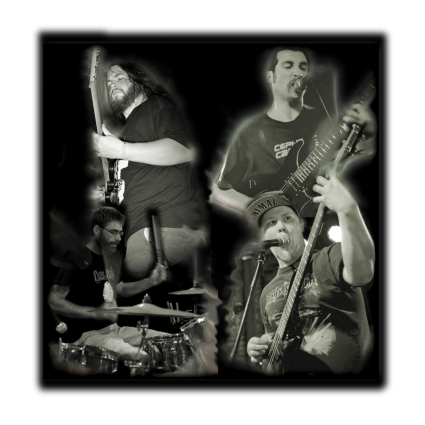 This includes instrumental and original demo recordings. 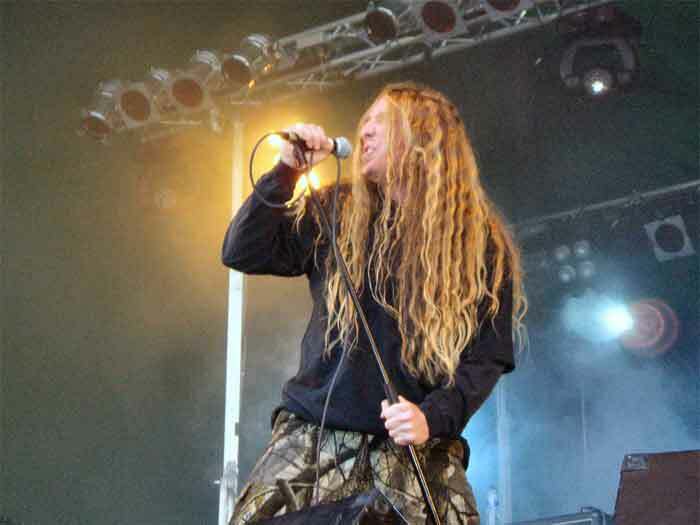 The majority of bonus tracks featured on both releases have rarely (if at all) heard. Of course Bob Kulick is renowned for being part of Kiss and history, but these albums actually show what this man is capable of. 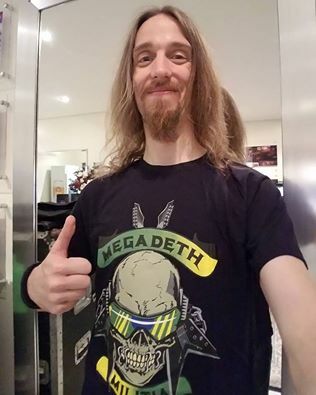 Dennis St.James, (who has also worked with Paul Stanley) on vocals provides an edge on all 4 CDs that rivals Matt Mitchell of Furyon and Pride fame. The drums of Bobby Rock (Lita Ford, Alcatrazz, Vinnie Vincent Invasion) grooves along with the bass of Kjell Benner (Quiet Riot) whilst Kulick gives his guitar the full beans and shreds. Both CD sets are monsters and cannot be faulted. Highly recommended for fans of pure hard rock and metal who want something a bit different from today’s genre.